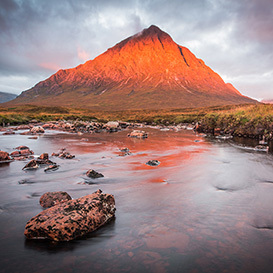 In collaboration with Glencoe Photography , we can arrange for you to learn, on location, the secrets of professional landscape photography and how to capture the classic shots of Scotland's top photographic location. Alternatively, for those who prefer capturing the scenery on canvas; Dalness offers a plentiful supply of landscape scenery and accessible wildlife. In partnership with ASB Executive and TBR Global, Dalness can arrange for a variety of private chauffer services throughout your week. See the best of Scotland with a luxury private tour visiting the sights and attractions that you specify, or your chauffer can advise you so you can get the most from your holiday in Scotland. This flexible service is available for single days, or your entire stay – including airport transfers. Dalness Estate is surrounded by an abundance of sea and inland Lochs, with Loch Etive being just five miles from the Lodge. Rockhopper Sea Kayaking can offer Dalness guests half or full day kayaking expeditions. Whether you are new to water sports or experienced in sea-kayaking they will aim to provide an unforgettable experience. For smaller numbers, guests can join kayaking trips leaving from Loch Leven, Ballachulish. The walking and hiking opportunities in the area of Dalness Estate are endless. 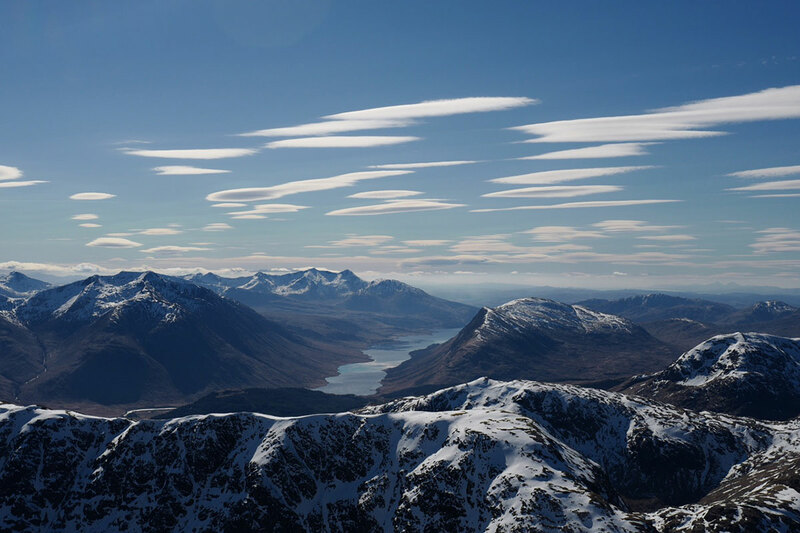 Abacus Mountaineering can offer a variety of guided walks, scrambles and climbs for all levels and all seasons; from novice hill walkers and family groups to the experienced mountaineer. Prices start from £160 for the day, varying depending on numbers and your chosen activity. 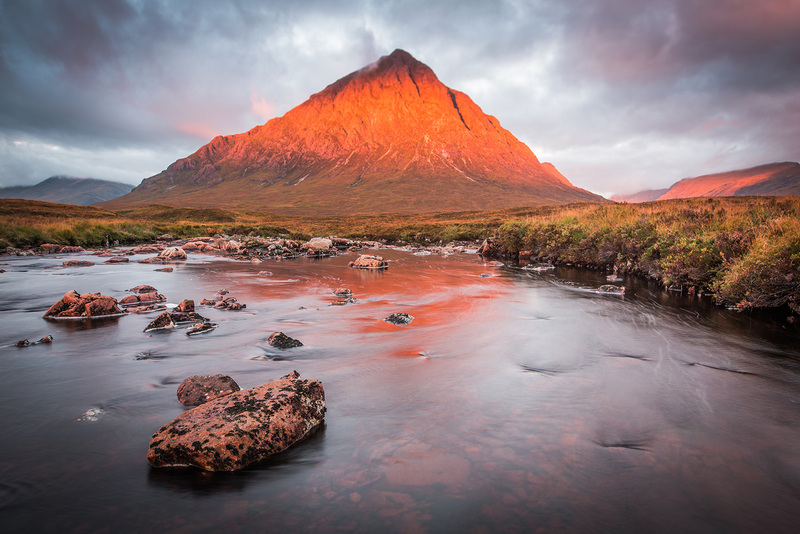 Neighbouring Glencoe also provides for stunning and varied outdoor pursuits, whether climbing one of the many Munros, embarking on a section of the West Highland Way. There is plenty to suit different abilities and interests. 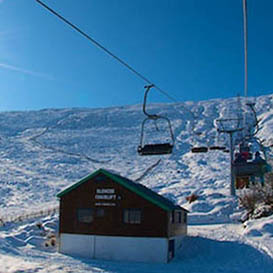 At the top of the glen is the Glencoe Mountain Resort, where the centre is open for 12 months of the year; for skiing in the winter and mountain bikes are for hire in the summer. 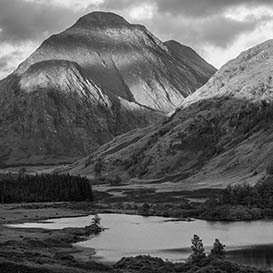 Further afield are the adjacent villages of Ballachulish and Glencoe, with its National Trust visitor centre, restaurants, tea-rooms and pubs, a 9-hole golf course and Art Gallery. Fort William, 45 minutes away, offers a wider range of shops, restaurants and whisky tasting at the Ben Nevis Distillery; as well as acting as a gateway to other places of interest such as Arisaig, Kyle of Lochalsh, Skye and Inverness. Should you have conquered the local Munros, then Fort William also gives access to Ben Nevis; Britain’s highest mountain. Oban lies one hour to the south west along the meandering Argyll coastal route; and known as ‘The Gatweay to the Isles’, provides ferry access to the many stunning islands off the west coast of Scotland. Film fans might enjoy spending the day seeking out the recognisable scenery from some of the best loved films of all time. You could perhaps follow in the footsteps of James Bond, who can be seen returning to his childhood home of Glen Etive in the movie Skyfall; or delve into the magical world of Harry Potter, and board the Jacobite train which featured in the film as the Hogwarts Express. 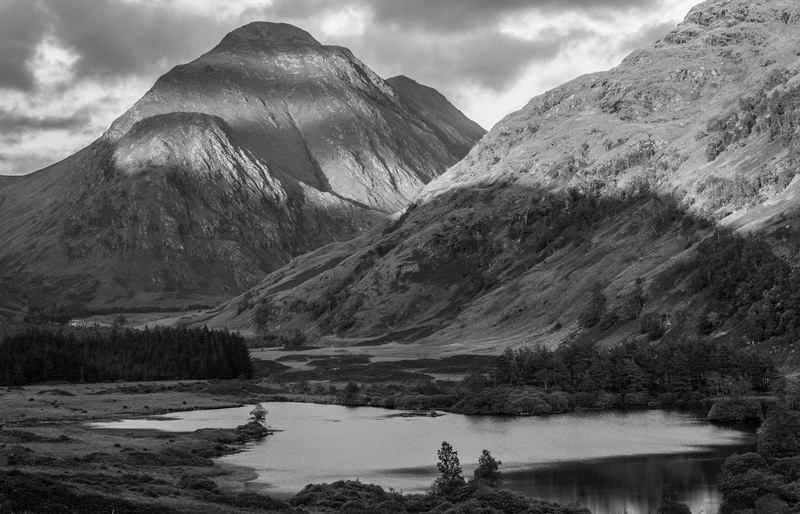 This journey will take you from Fort William to Malaig, over the stunning Glenfinnan viaduct. The sweeping landscape in and around Glen Nevis and Loch Leven provided the backdrop for Braveheart. Throughout the summer, there are various local Highland Games taking place. This is a unique combination of culture, sport and social entertainment - from heavy athletics to highland dance; the Highland Games are a must for any visitor to Scotland. Dalness can assist in arranging non-estate activities, but all booking agreements and associated costs are between the guest and activity provider.